Cloud9 part ways with Fabien "kioShiMa" Fiey and leave ECS Season 7 Week 2, according to a pair of reports published Sunday and Saturday respectively. According to sources speaking to ​Dexerto, Cloud9 will not retain kioShiMa when his time with the team expires. Instead, the team will look to add two new players to its ​Counter-Strike: Global Offensive roster ahead of the ESL Pro League roster lock March 18. KioShiMa, who joined Cloud9 in Nov. 2018, will become the third player to part with the team following the departures of Robin "flusha" Rönnquist ​on March 2 and Jordan "Zellsis" Montemurro ​on March 4. 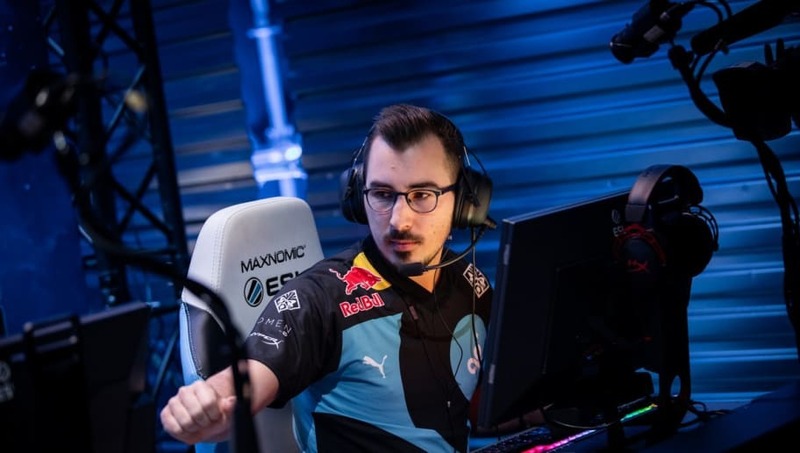 ​VPEsports' report that Cloud9 will leave ECS Season 7 Week 2 likely tied to the roster including only three players: Maikil "Golden" Selim, Will "RUSH" Wierzba and Timothy "autimatic" Ta. Bad News Bears will replace Cloud9 in the tournament, and will make its ECS Season 7 debut against compLexity Gaming. Cloud9 did not return VPEsports' request for comment.